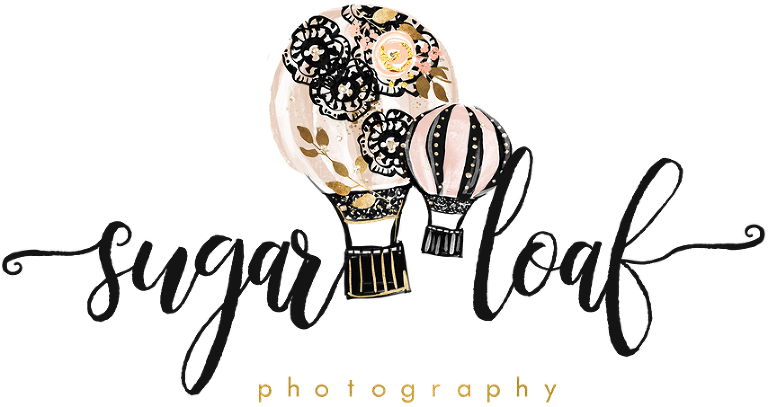 Sugarloaf Photography is a custom portrait studio specialized in maternity, in-home newborn and baby photography. "Absolutely amazing experience. Very patient, kind, and nurturing. We will never use anyone else. 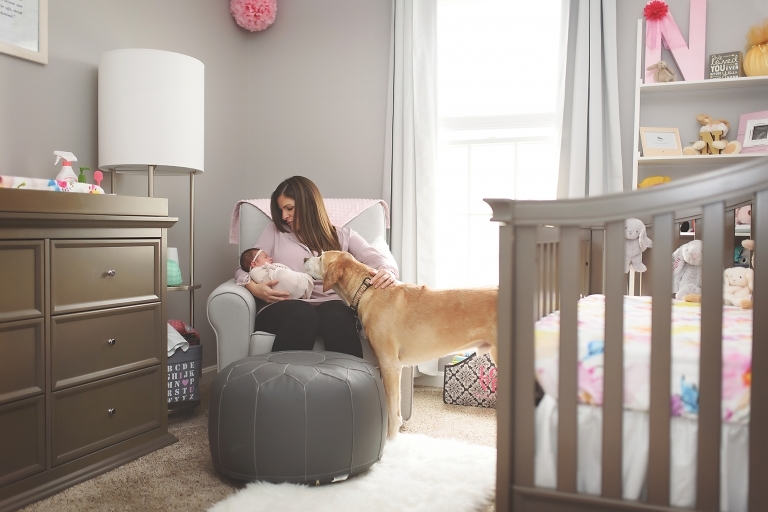 Thank you so much for capturing our baby's first photos!"